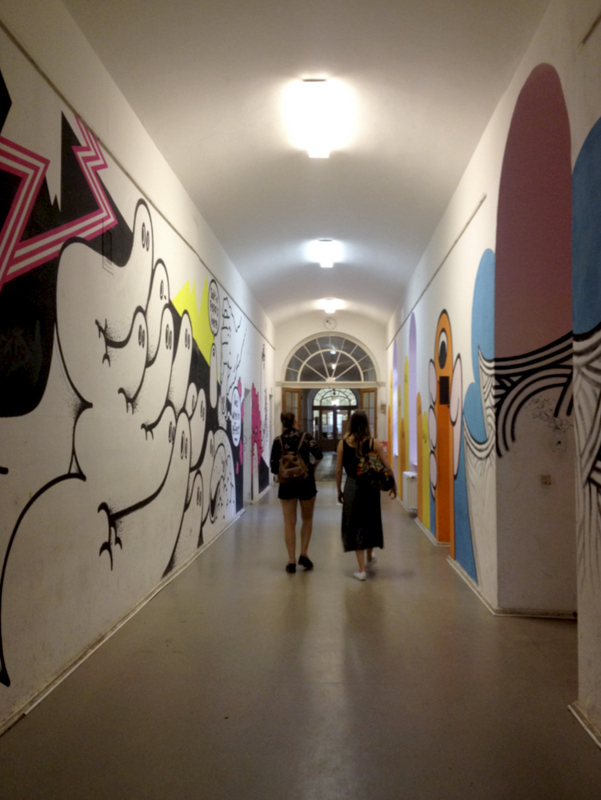 During my recent visit to Berlin, I felt the city’s pulse, and it thumped a steady beat of art. It seems you cannot go anywhere in Berlin and not come across a museum, gallery, or outdoor market brimming with artists selling their handcrafted wares. Prices are tailored for the starving non-nine-to-fivers, restaurants serve breakfast till four pm, and historic buildings have been transformed into artist sanctuaries. What better way to celebrate a successful school year than to make 120+ giant pom-poms and cover a large tree, central to our school’s greenway? 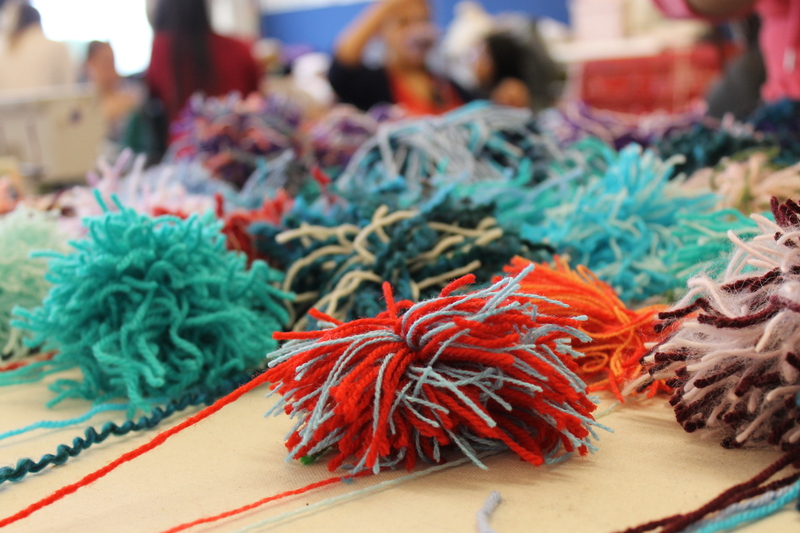 In just one class, senior textiles students at Sir Charles Tupper Secondary used yarn remnants to create large colourful pom-poms, with the intention of installing them outside the school along 23rd Avenue between Fraser and Main Street. Aaron Peck’s brief but enlightening “tour” of Presentation House Gallery’s Phantasmagoria was far from conventional. Much to my delight—and possibly some other attendees’ confusion—rather than reiterating the curatorial narrative, Peck, a local art critic and writer, staged a performative rewriting of it. By offering up an open-ended alternative reading of the artwork, he highlighted the intertextual nature of meaning formation, drawing attention to the shifting conditions that influence our relationship to an artwork. 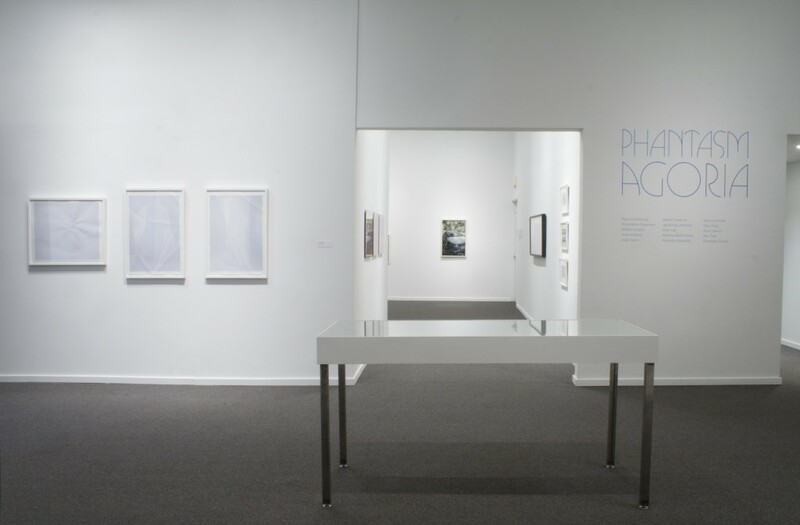 These are important considerations given the form and function of Phantasmagoria—a group show that captures the Zeitgeist of current photo-based art practices in Vancouver.